Digital Radiography captures an X-ray image digitally, removing film from the equation and simplifying the storage and retrieval process. A majority of the castings being produced by O’Fallon Casting require Radiographic Inspection for final acceptance. These X-ray images are captured on film which is retained for future verification. The film itself is expensive, as is the cataloging and storage of the image. 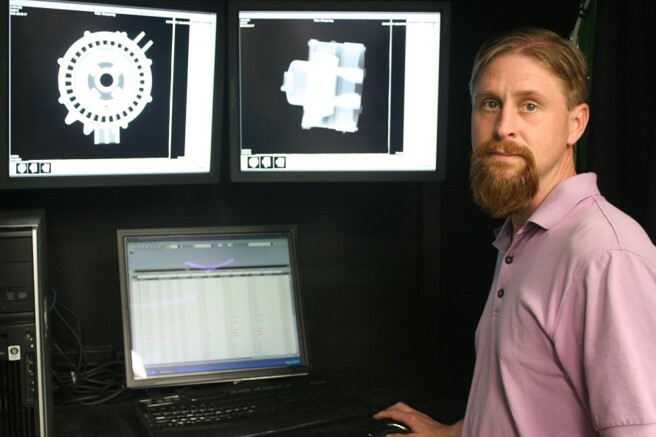 O’Fallon Casting has been utilizing Digital Radiography since 2008 for internal foundry control. Customers may begin to realize the savings of O’Fallon Casting’s Digital Radiography once they approve the process for final acceptance.